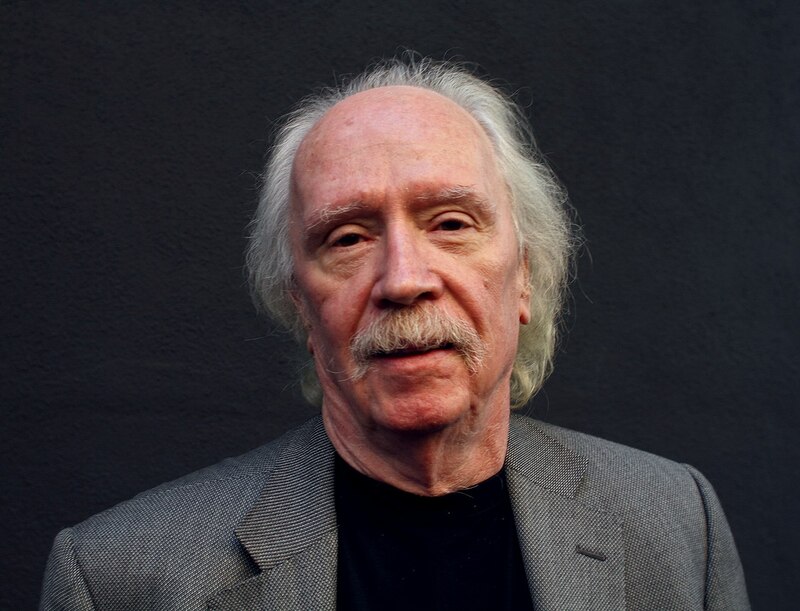 What do you think the legendary horror movie director John Carpenter does to unwind and relax? Well, as it turns out, the visionary behind Halloween, The Thing and They Live has one major vice that he’s been unable to shake off for twenty years straight – Sonic the Hedgehog games. While being interviewed for a profile piece on FACT Magazine, Carpenter revealed that he is a huge fan of the blue blur, having been hooked on the original Mega Drive game since it came out in 1991 and following the adventures of SEGA’s mascot ever since. “I even like the one where he turns into a werewolf,” he told FACT – referring to 2008’s Sonic Unleashed. The Big Trouble in Little China director told FACT that the 16-Bit classic was originally purchased for his son at the time, but ended up becoming engrossed in the game himself. Although he loves the games, he also lamented how difficult the early games were. “It didn’t have a memory card so I’d have to start over every time. Those games were HARD, man.” His most feared level? Labyrinth Zone, of course; “I’d die every time,” he said, humming the five-second underwater warning jingle and laughing to himself. He does enjoy a horror show. John Carpenter should be the one directing the Sonic movie, he clearly has the talent and passion to pull it off. He’s surely more qualified to do it than Jeff Fowler who by comparison is a joke since Jeff hasn’t made any movies. This will probably inspire the Sonic Mania 2 developers to make an original horror themed level in the next game!